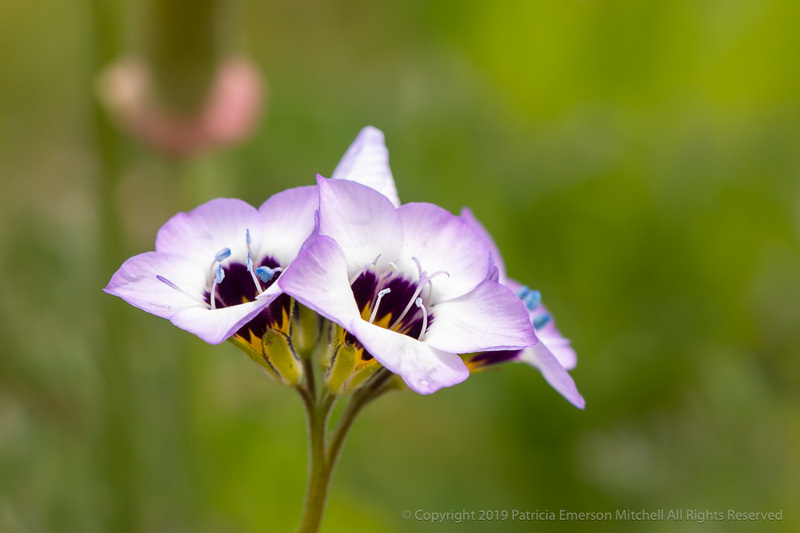 The Gilia tricolor’s common name is “bird’s-eyes”. It is a member of the phlox family, and is native to California. I found these last April a short walk from my home. These flowers are quite small and tricky to photograph.